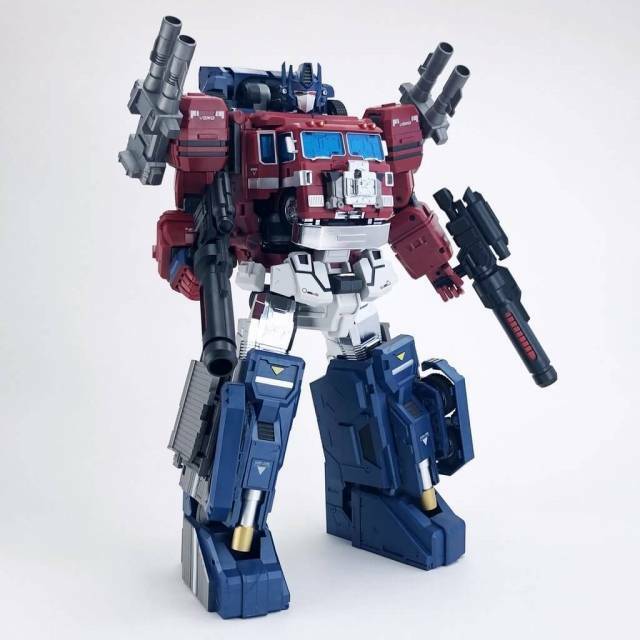 DX9's D11 Richthofen is a Masterpiece scaled figure that transforms from robot to plane and back! 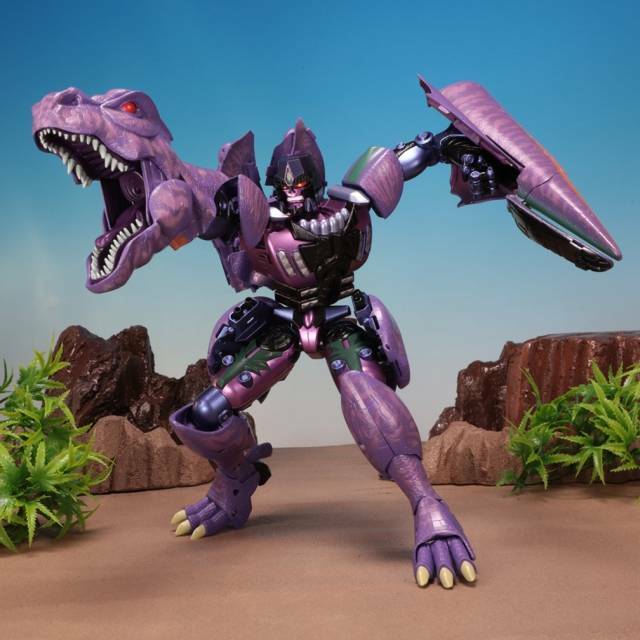 Stands 15.8CM/6.2" tall in robot mode and includes a funny/alien mask, statue/his girlfriend, Chest opening to reveal his heart, a display stand to display figure in robot or plane mode and die-cast alloy parts! Finally! 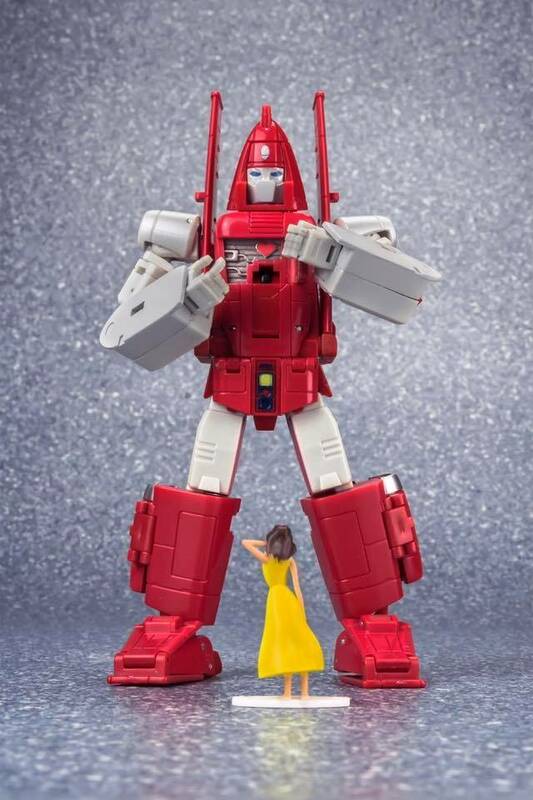 A Powerglide that isn't embarrassing on my MP shelf. Wonderful G1 animation accuracy, nice weight and decent detail. All around great figure. I have no regrets with this purchase. Absolute Amazing Figure!! One of my favorites!! 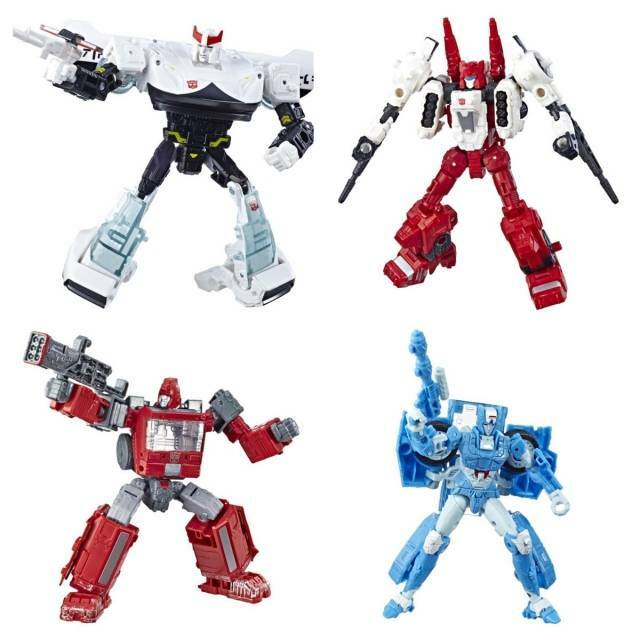 Finally a Powerglide I can add to my MP collection and it not look out of place. Quality is very nice. 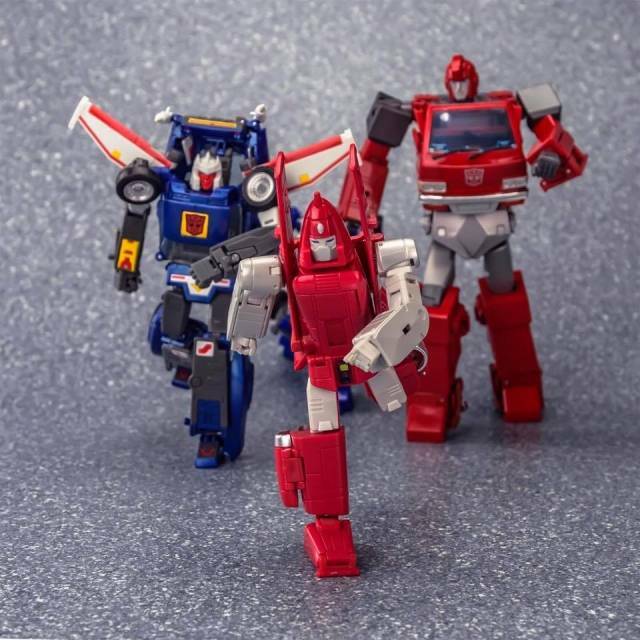 So far the best DX9 figure to date! Had most powerglides released after Classics and most of them have dissapointed me in different ways, but this one is perfect! The box itself is 70s style looking good, only missing a layer of dust but u can do that yourself. 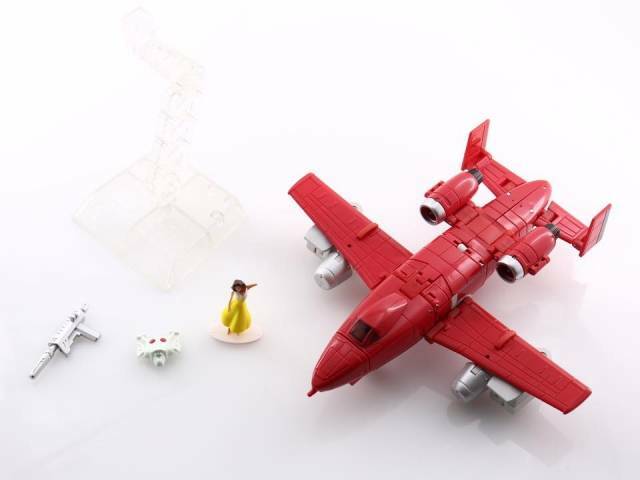 The figure itself looks stunning, the right shading of red and great acessories with a stand for the plane. Transformation is fun a bit difficult until u get how they were thinking, after that its a piece o cake. 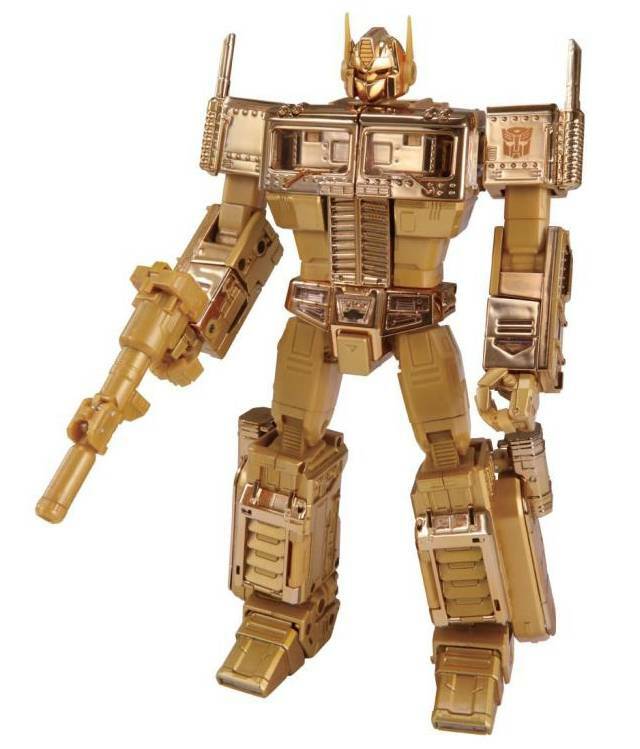 Best suitable for a masterpiece collection or CHUG if you dont see him as a minibot, if u do then its MP shelf only. 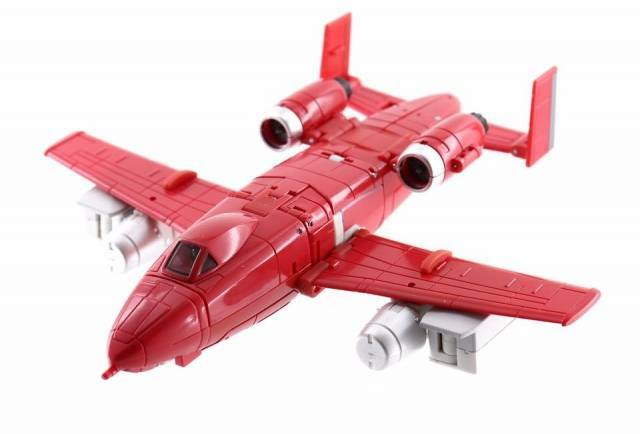 If you desire a Powerglide in your collection and MP is your thing this bot is the figure to get, period. For the most part I really enjoy this guy he completely looks the part and fills In your shelf really well. I will say though right out of the box mine had a serious stress mark on his bottom left foot where the pin is for his tail fin that folds to make the bottom of the foot. Even after heating you can still clearly see it and continues to give me alittle scare when i move it. Up, up, and away we go! Finally! 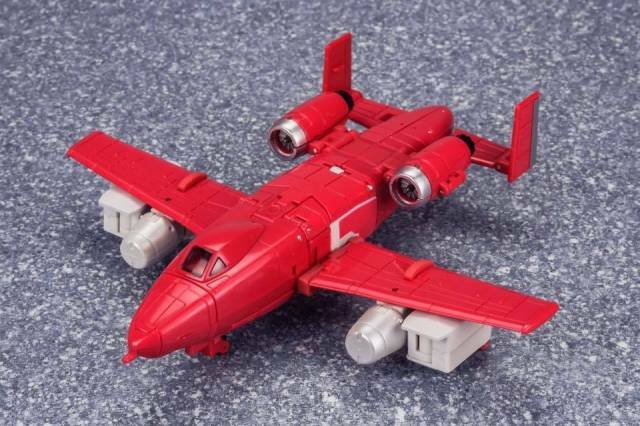 A worthy Masterpiece Powerglide! Pros: Looks wonderful. He is in great scale next to the other MPs, official and 3rd party. Has good poseability. The accessories, especially his girlfriend, are cool. 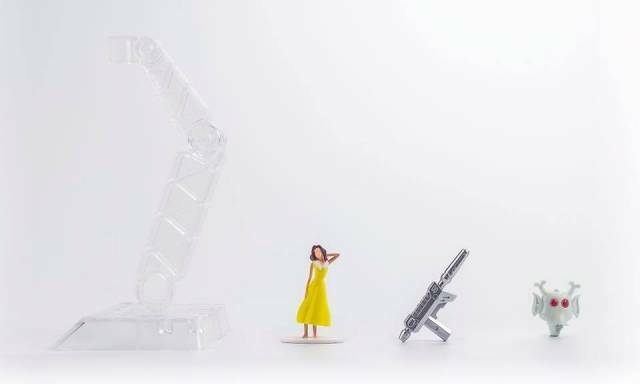 Comes with a stand. Transformation is a little complex in some parts, but it is designed well... but there are some problems. Cons: More paint than I’d prefer. What’s gonna happen down the road? What will he look like in 2 years? There’s a couple of points that just don’t fit well for me, the tabs at the base of the wings don’t want to stay, and the legs in plane mode won’t stay together firmly. I had to use clear nail polish on the peg on the feet to get it to stay fastened. Plainly a QC issue. I am content and happy with him. He’s not perfect, but he’s the best there is at what he does. 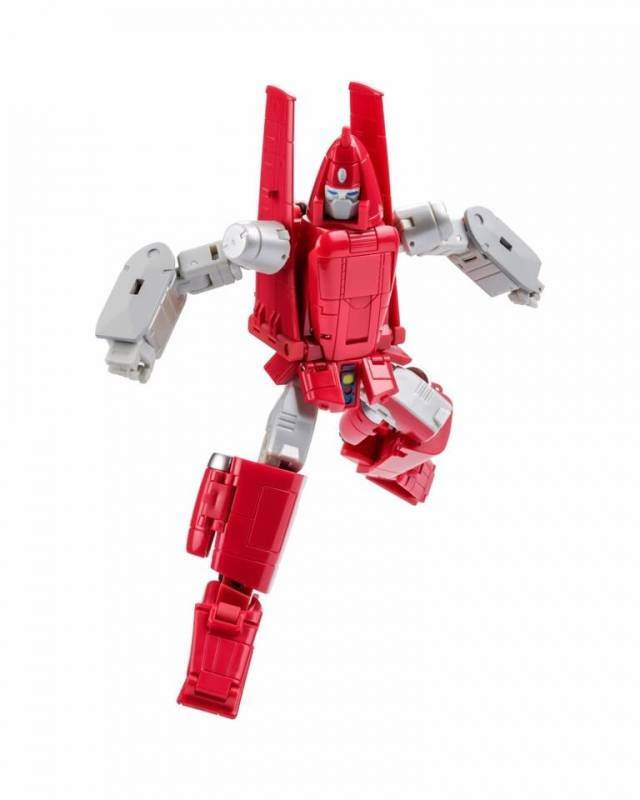 He’s Powerglide! 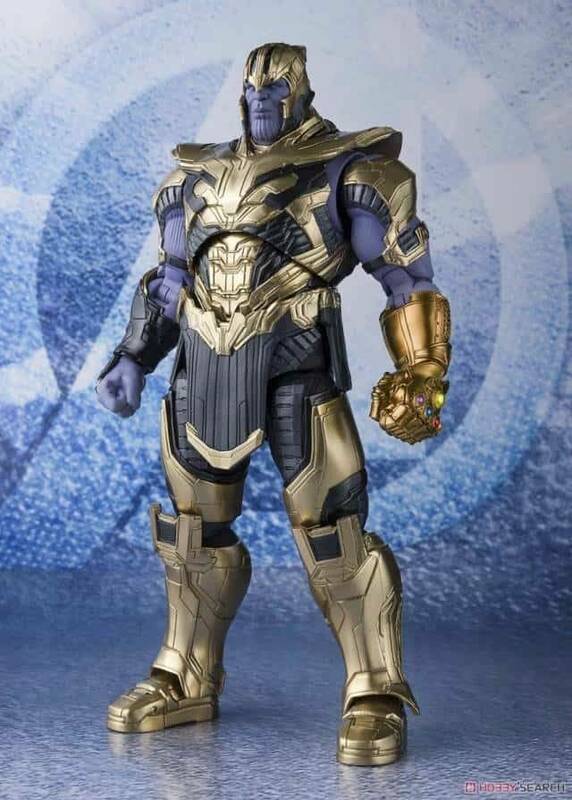 A solid figure, it feels more like a highly possible action figure. 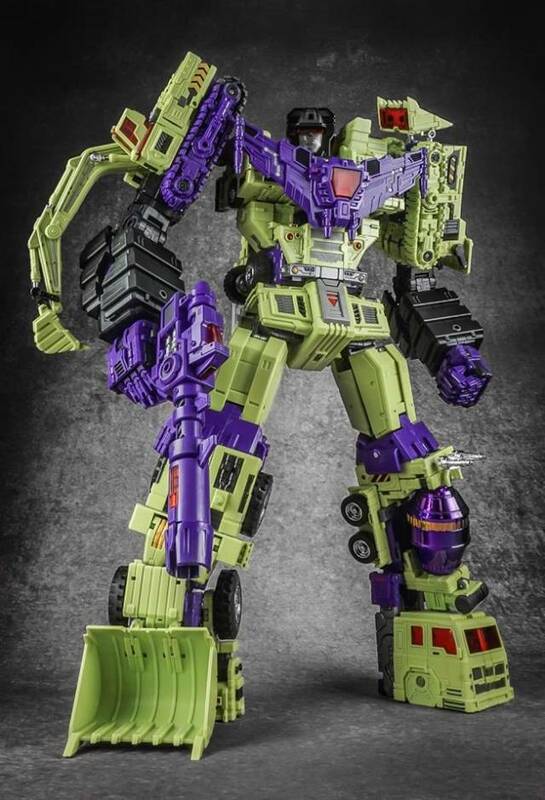 Everything from fun transformation to the details of the vehicle mode. This has now become my favourite piece in my collection. If you collect MP scale figures, this one is a don't miss. 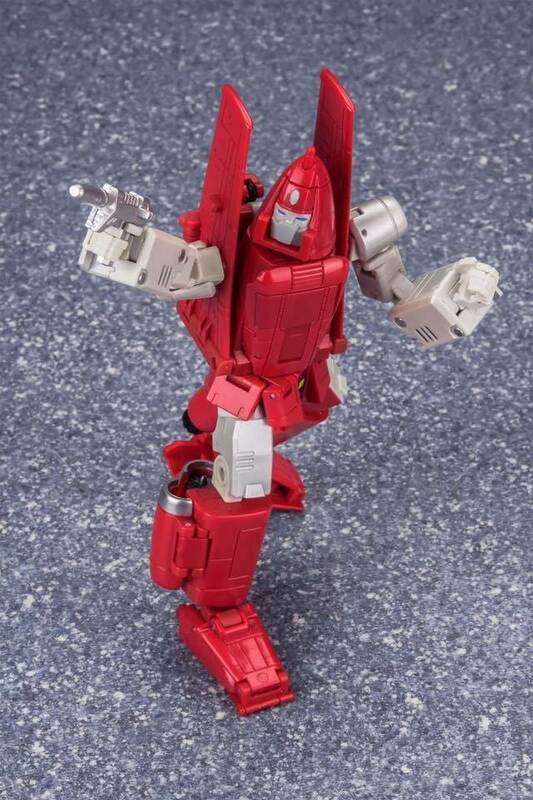 I've been waiting for a MP quality Powerglide and it's so nice that when he shows up that he's so high quality. 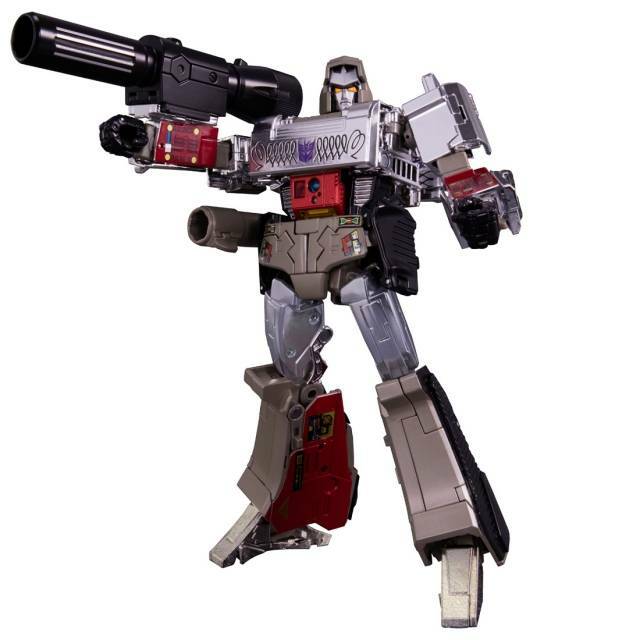 Everything's tight and feels well made and he looks absolutely like the G1 design expect for some back pieces which are fully understandable. His wings also angle back unlike the G1 design, but this at least lets him look left and right! Fully recommended - five stars.